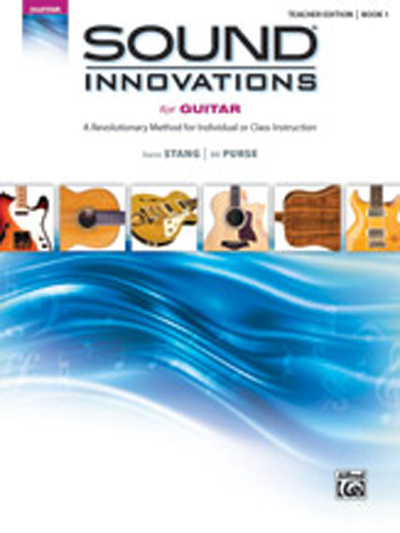 As the follow-up to the best-selling book Zen Guitar, The Book of Six Strings presents musical examples that will help you bring the Zen philosophy to life on your guitar. Learn how these ancient ideas can help you become more "in the moment" in your musical approach. The Book of Six Strings will help you break out of a creative rut and take your playing to the next level. This book's centerpiece is "One Sound One Song," composed by Philip Toshio Sudo, as a musical launching pad for Zen Guitar exploration. You will also find inspiring quotes, philosophical concepts, and historical facts mixed in with the musical examples. If you are looking to be inspired and to deepen your spirituality and musical understanding, this book is for you.